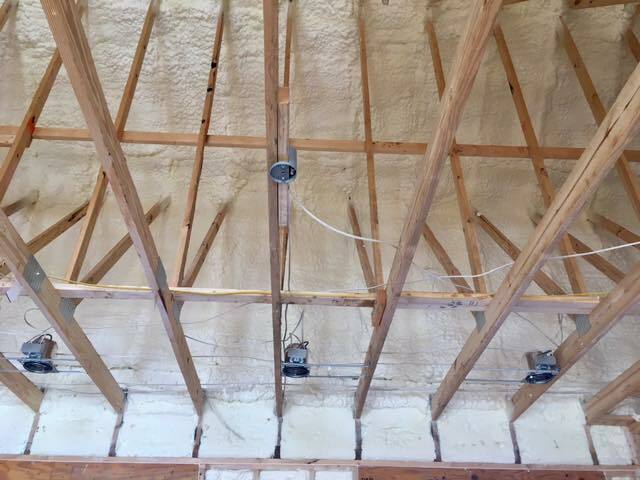 The most professional, affordable foam insulation Austin has to offer. Call us today for a free estimate. 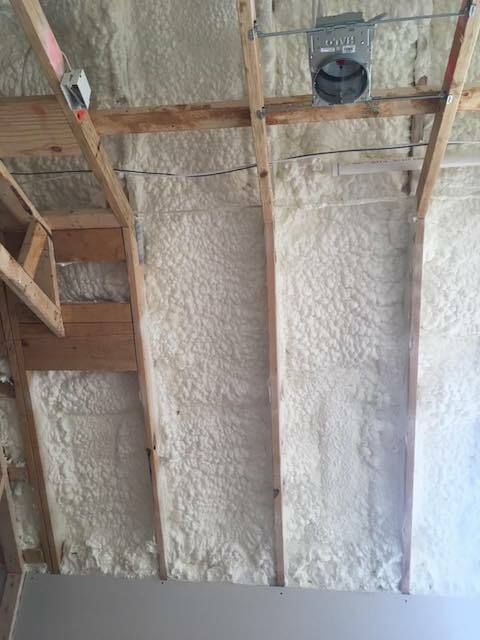 When living in Austin, Texas, good home insulation is necessary to save on energy bills. 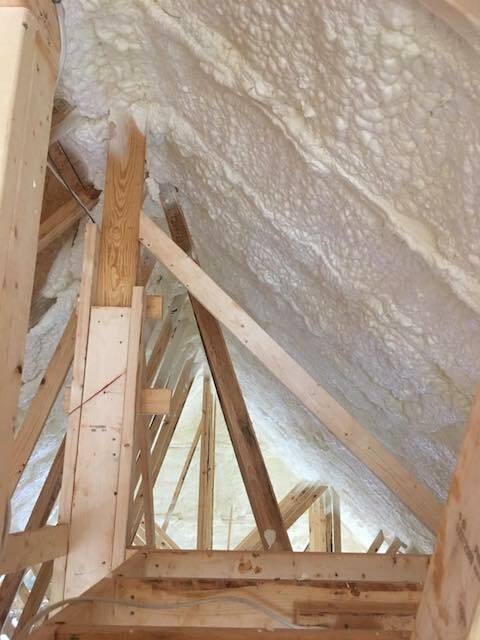 Foam insulation not only insulates your place from the heating and cooling effects of the seasons, but also reduces your impact on the environment by using less electricity. 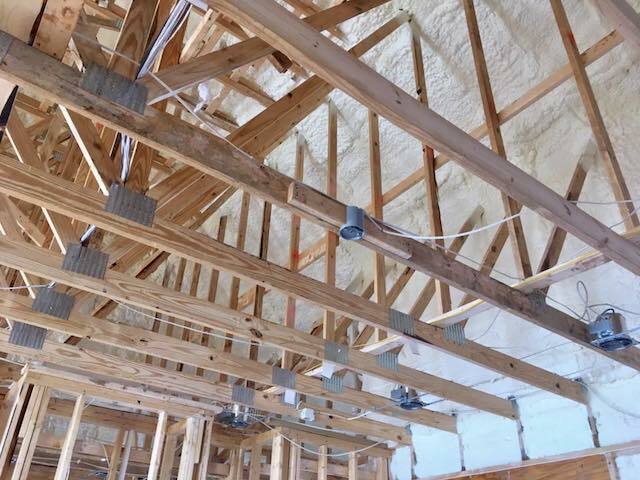 We’re dedicated to providing Austin residents with the finest quality insulation, keeping your home or commercial space well insulated against heat or cold. With traditional insulation methods, nearly 1/3rd of conditioned air escapes, requiring more of your HVAC system and your hard-earned money. 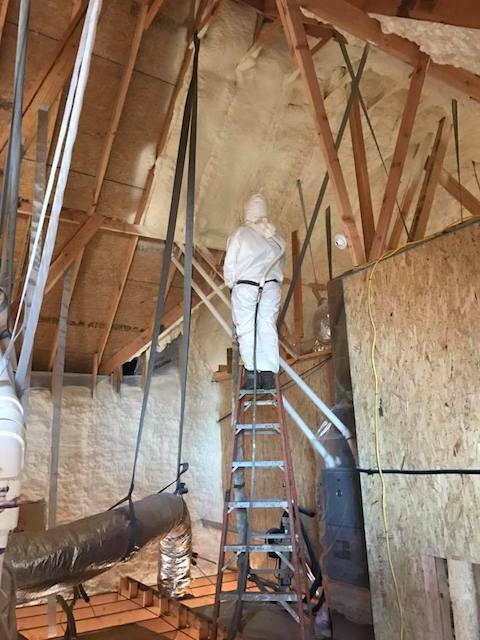 Sprayed foaming insulation is a specialized form of insulation which provides complete coverage and has tight sealing properties. It ideally covers space in walls and rafters, filling even small gaps, nooks and crevices inside your home, around the piping as well as ducts. Initially in a liquid form, it quickly dries when applied to the target area, expanding to create a thick foam layer. 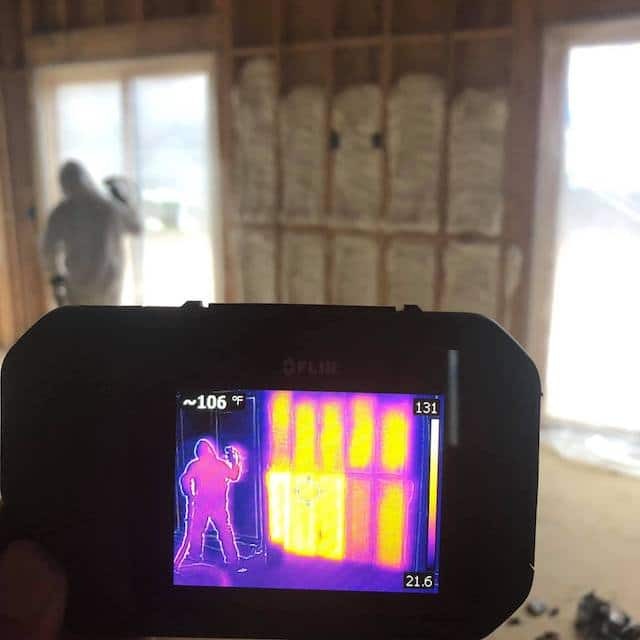 This kind of insulation makes exponential improvements in the insulating performance of your home or commercial property. 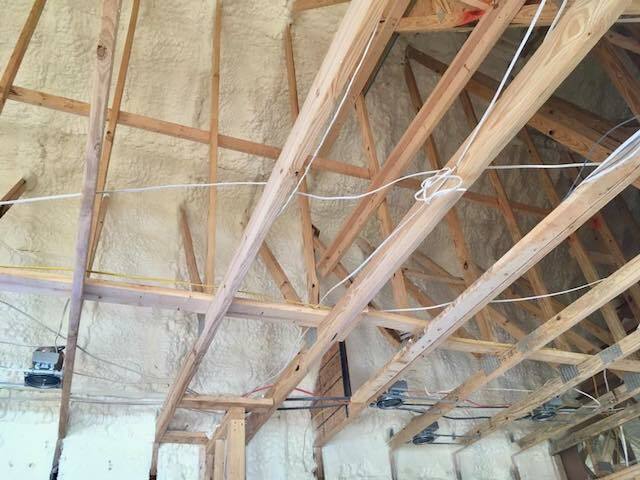 Currently, it’s the best type of foam insulation Austin has to offer, not to mention the best on the market anywhere. Not sure what’s right for your home or commercial building? Call us today. We’ll happily answer any questions you may have. With our expertise, we can help you choose the right insulation that best suits the structure you’re wanting to insulate. 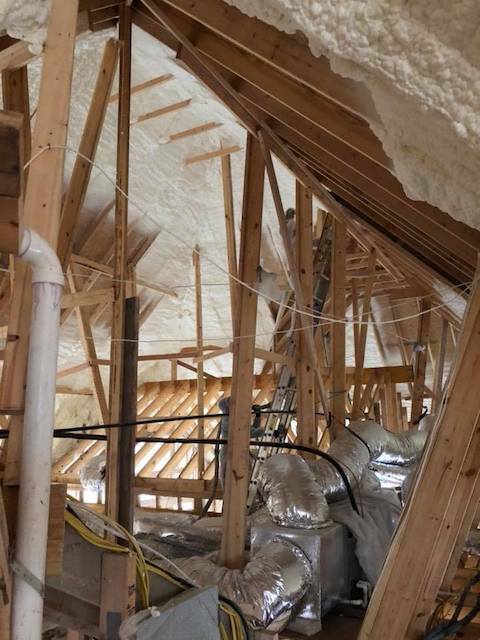 These two kinds of foam insulations have special performance properties, including improving structural integrity, water vapor control and superior insulating abilities. 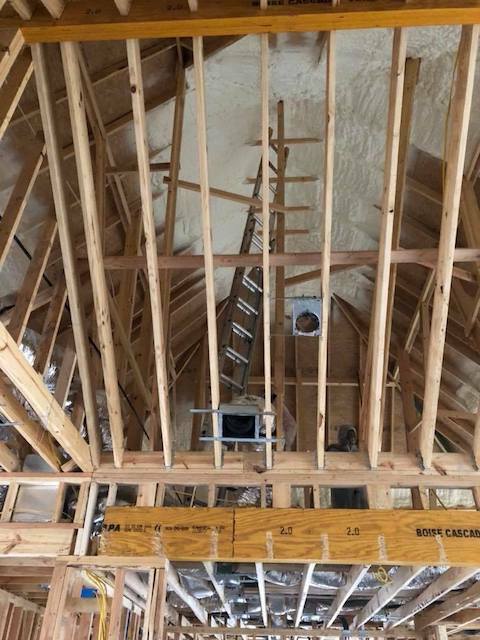 For residential applications, like attic insulation, closed-cell foam insulation is the ideal choice due to its extraordinary strength and high R-value. 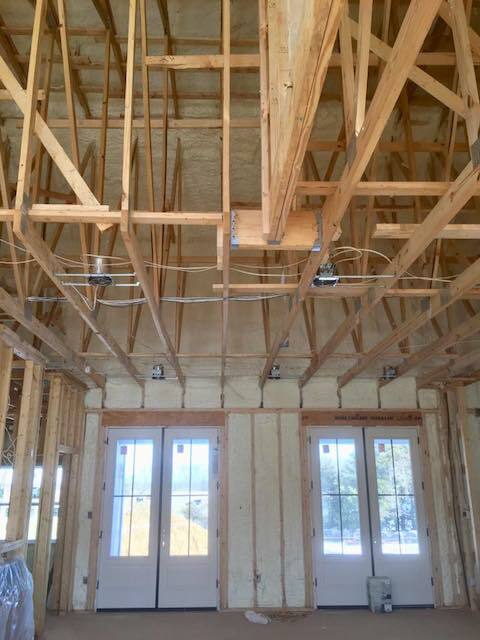 Open-cell foam is great for soundproofing, so installing it within your walls is ideal. But if you want the most bang for your buck, meaning the highest insulating capacity per dollar, closed-cell foam is what you want. Traditional forms of insulation may initially cost little, but in the long-run they’ll cost more in the form of high energy bills. With traditional insulation methods, your home may be insulated, but you’ll have to constantly reheat or cool the air that infiltrates and escapes through the porous material. Plus, there will always remain the natural structural gaps that fiberglass or cellulose insulation just can’t seal. 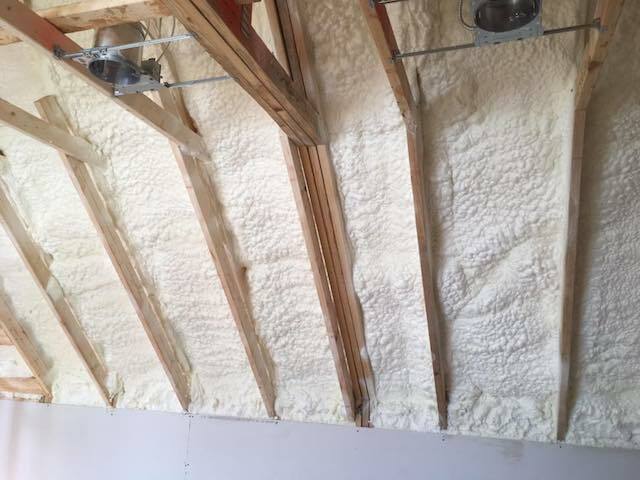 Foam insulation, on the other hand, provides foolproof coverage of the area applied to as it expands 100 times to its original size to fill the crevices and even very tiny gaps that prevent loss conditioned air. Since foam completely seals the inside air from the outdoors, it helps reduce allergens, dust and other pollutants in your home, protecting you and your family from irritating allergies. On the other hand, traditional insulation materials can gather dust and allergens that could trigger allergic reactions. 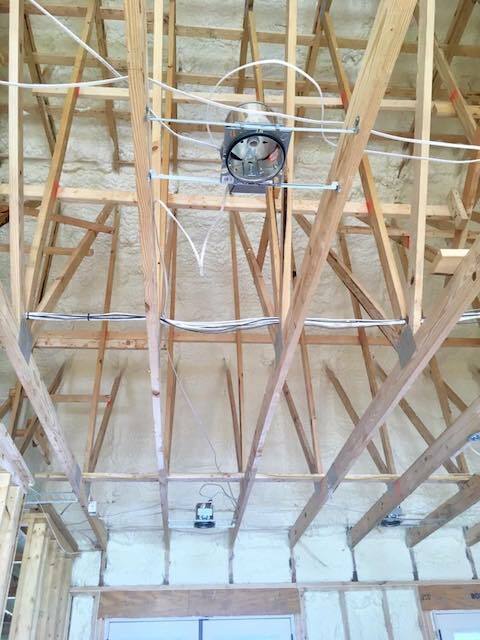 More of our foam insulation in Austin, Texas! 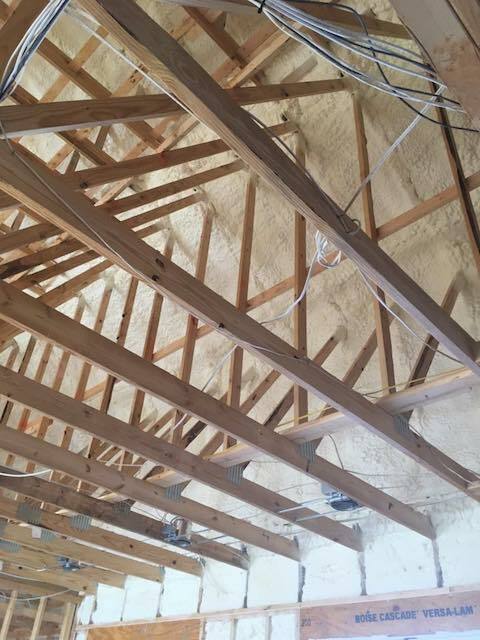 Let our certified, professional and experienced foam insulation technicians in Austin help you create a more comfortable and affordable living space. With precise and expert application, you’ll reap the full benefits of this innovative technology.